Home / charts / Dua Lipa / Dua Lipa Holds No. 1 Single In The UK With "New Rules"
Dua Lipa Holds No. 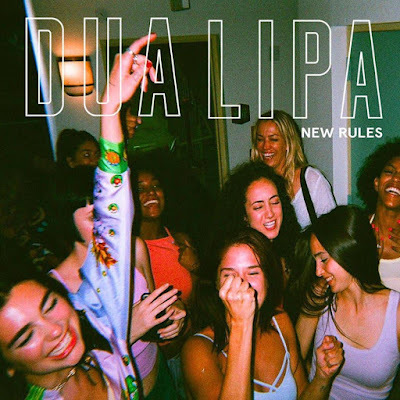 1 Single In The UK With "New Rules"
Dua Lipa's latest single New Rules holds the No. 1 spot on UK's Singles Chart! Debuting at No. 2 we have Justin Bieber & Bloodpop's Friends, knocking Calvin Harris' Feels, featuring Katy Perry, Pharrell and Big Sean, to No. 3! New Rules de Dua Lipa segura o #1 da tabela de singles mais vendidos no Reino Unido. A entrar no #2 temos Friends de Justin Bieber e Bloodpop derrubando Feels de Calvin Harris com Katy Perry, Pharrell e Big Sean para o #3!